Made of eco-friendly material, durable use and Rust and corrosion free come with a special holder ring, lightweight and high- quality. I already own these from Prime Day. Amazing? 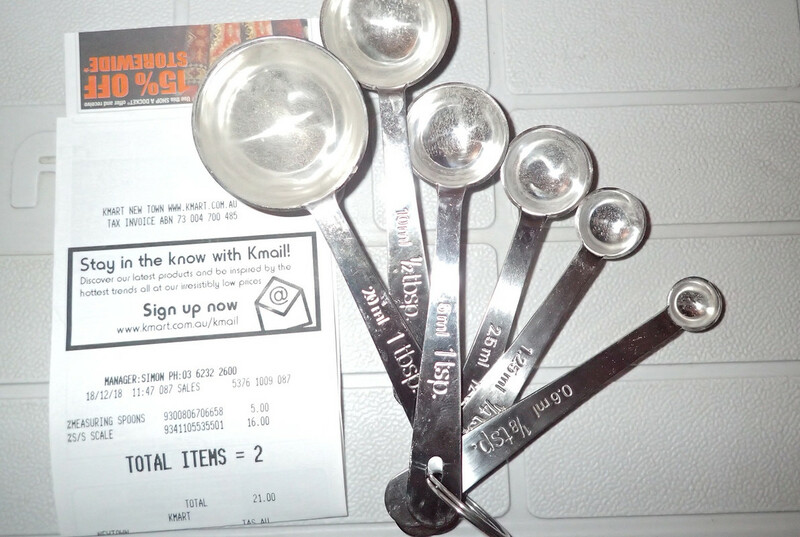 I'm a basic guy, what makes a measuring spoon amazing? Well, Australian tablespoons are at least 5mL larger than the rest of the world. When you're measuring the good ingredients, that makes them pretty amazing! They dont list everything on their site… I can take a photo of them and the receipt for you tomorrow if you like? @FLICKIT: Hi, pls upload pic. Also after a set that includes 1/8 tsp. Yeah, these seem pretty expensive. There are cheaper ones at KMart, etc.